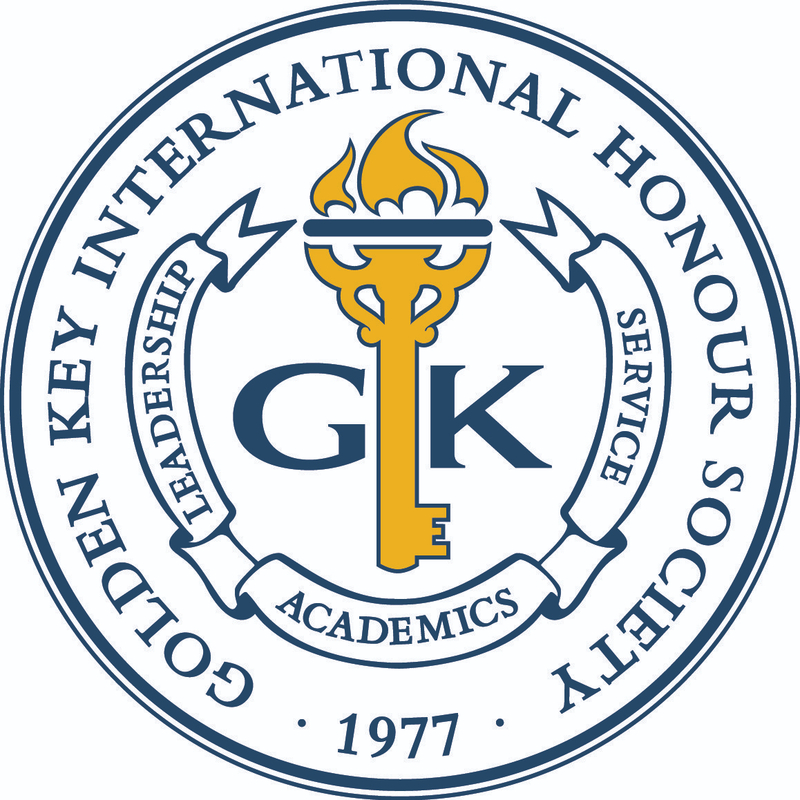 The fifth video is titled “Stand Up.” Golden Key members stand up as leaders on their campuses and in their communities. They stand up for causes they believe in and organize service projects. In this video, members talk about what standing up means to them.